West Pier supply, install and maintain the Avaya 9608G IP Desk Phone. The Avaya 9608G IP telephone is an eight line telephone suited to everyday users who consider the phone to be one of many useful communication tools and who rely on common functions like directory and speed dial to enhance productivity and communications. 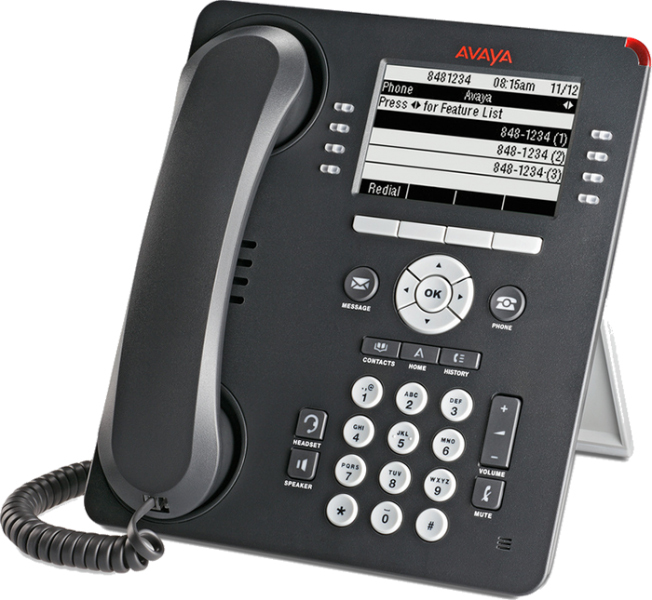 The competitively priced, high performing Avaya 9608G IP Desk Phone telephone features a monochrome display, four softkeys, common user interface with Avaya one-X solutions, high definition audio quality, dual Gigabit Ethernet ports, support for Bluetooth, DECT headsets, and up to three 12 or 24 Button Expansion Modules. The Avaya 9608G IP telephone delivers high definition audio that can increase productivity by reducing fatigue via enhanced audio quality delivered through the wideband audio codec in the handset and headset. It simplifies call control on the display using softkeys for everyday functions such as transfer, conference and forwarding and to access everyday processes including third-party applications such as company corporate directories. The Avaya 9608G IP telephone also provides visual cues that can speed task management through eight green and red LEDs. Reduced energy consumption and cost is supported through the PoE Class 1 design with sleep mode. Monochrome eight line display 3.2 inches x 2.2 inches (8.2 cm x 5.5 cm) . Eight line appearance or feature buttons with dual LEDs (green, red) . 10 fixed feature buttons for one touch access to: telephone, messages, contacts, call history, home, navigation, headset, speaker, volume, and mute. Five red LEDs for messages, headset, call history, speaker, and mute. 24 administrative buttons, up to eight lines displayed simultaneously, with green and red LEDs. Ergonomic hearing aid compatible handset supporting a Touch Tone Dialer acoustic coupler. Bluetooth and DECT headset support via vendor adapter. Rich, classic, and alternate ringtones. Wall mount and dual position stand. Dual Gigabit Ethernet ports both at 10/100/1000. PoE Class (IEEE 802.3af) registers as class 1 device. 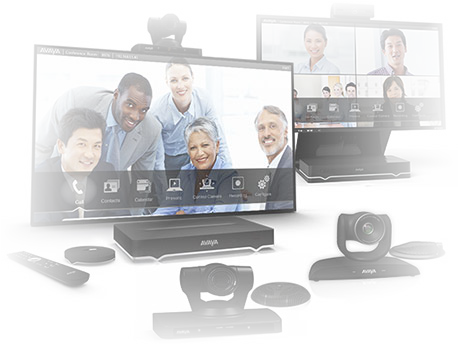 Support for Presence Communication Profile within the Avaya Aura platform with SIP protocol. Standards based codec support includes G.711, G.726, G.729A/B, and G.722. If you would like to discuss the Avaya 9608G IP Desk Phone or have any questions please call us on 0344 264 5522 or please email us.